Vaughn Ripley is a professional fitness trainer and life coach. His motivating techniques have inspired hundreds of struggling people into transforming their lives and bodies. He builds state-of-the-art fitness routines and nutritional plans that are catered in a unique fashion for each individual. Because every person has a different somatotype combination (there aren’t just three as the myth would have you believe). And, everybody has a different metabolism rate and basal metabolic rate. Vaughn is a triathlete, bicycle racer (road and mountain biking), runner, and weight lifter. He cross-trains specific body areas to create peak performance in different races. Please contact VaughnRipley.com for current coach pricing via the Contact Page. A deposit of 50% of the full coaching fee (not including travel expenses) is required to schedule and confirm the coaching date. The remaining 50% payment is due within 30 days after the coaching. Vaughn normally coaches in his extensive home gym. However, he is also available to travel to coach and train individuals and groups. Travel Expenses will be added to the coaching fee. These expenses include, but may not be limited to, unrestricted round trip coach airfare, ground transportation, and moderate meals. Hotels and gym fees should be guaranteed for late arrival and billed directly to you or your organization. Local events that do not require overnight stays will only include vehicle mileage fees, potential gym fees, and any meals. Non-profit organizations in the bleeding disorder, HIV/AIDS, Hepatitis, or other affiliated communities will receive a discount off of the coaching fee. Please contact VaughnRipley.com for current coach pricing via the Contact Page. Schools and educational services will receive a discount off of the coaching fee. Please contact VaughnRipley.com for current coach pricing via the Contact Page. Customers who pay the full coaching fee prior to the event will receive a 5% discount on the price (not including travel). Other discounts are available and negotiable for scheduling multiple coaching and training sessions. If the coaching session is cancelled for any reason three days or more prior to the agreed date, it’s Vaughn Ripley’s Policy to reschedule (within 12 months) for the same fee. Should you be forced to cancel within three days of the coaching date, the deposit will be kept and rescheduled sessions will incur the full price. 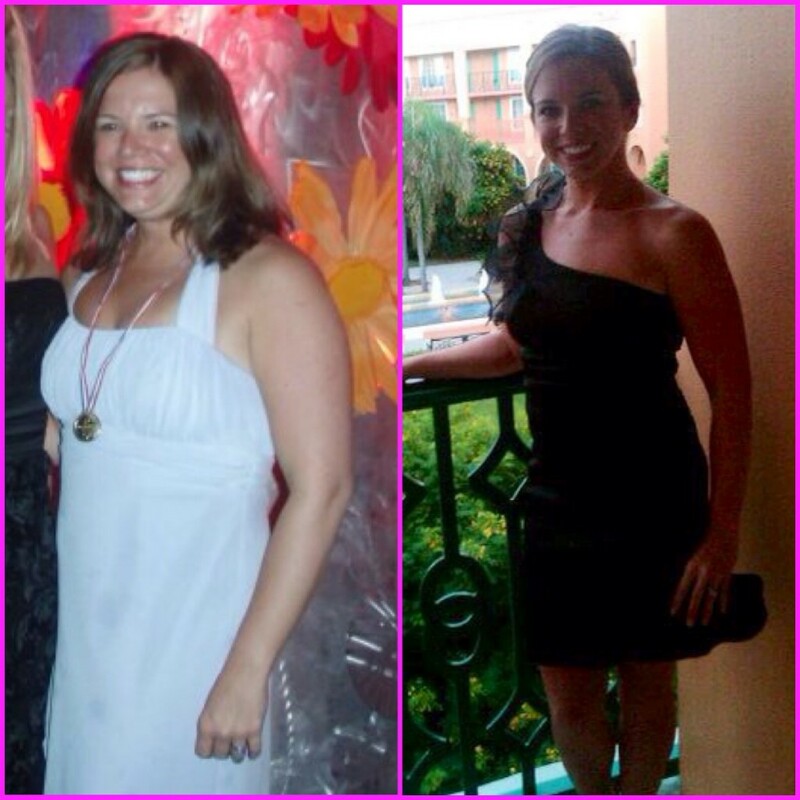 “After the birth of my second daughter I was the heaviest that I had ever been. Since I was working 50+ hours per week as well as taking care of a two year old and a 6 month old I did not see any way to make time for myself to get back in shape. I was feeling very down and self conscious about myself. That is when I sat down with Vaughn. He took out a piece of paper and worked out a training schedule that I could live with letting me know that taking time for myself would bring about a more joyous lifestyle for my entire family. He also developed a HIT program for me to use with my gym equipment in the basement. On top of that he wrote down what foods to stay away from and look out for. There is one piece of advice that I will never forget: “stay on the outside isles of the grocery store.” This is so simple, but also something that I never would have thought of. In November of that year Vaughn started a Biggest Loser competition. It was November – February and the person with the highest percentage of weight lose won the pot of $200! Due to Vaughn’s motivation and instruction not only did I win the competition but also was truly proud of who I was again. I was happy and therefor my family was happy. I loved being able to keep up with my rambunctious little girls again! Amber’s before and after. These pictures are exactly 1 year and 30 lbs apart! All Video and/or Audio rights are negotiable.